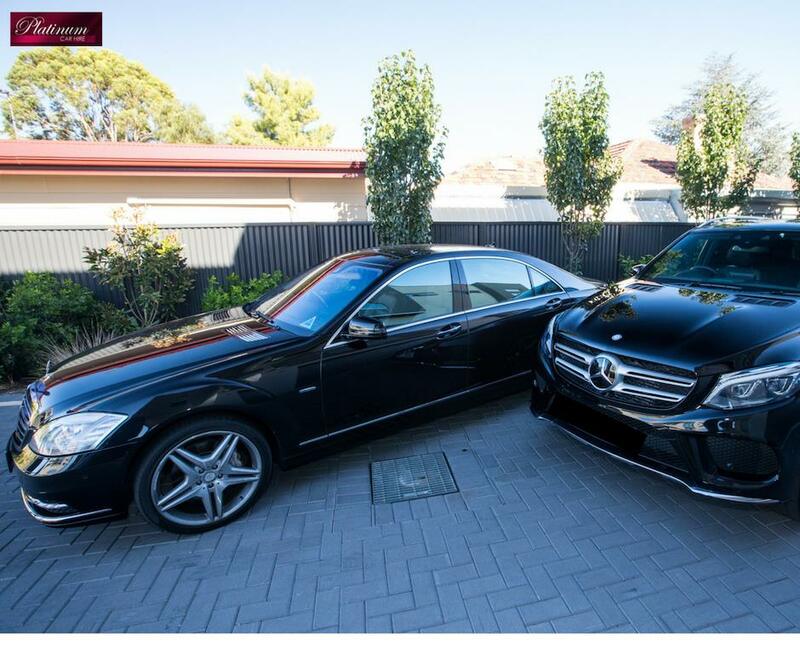 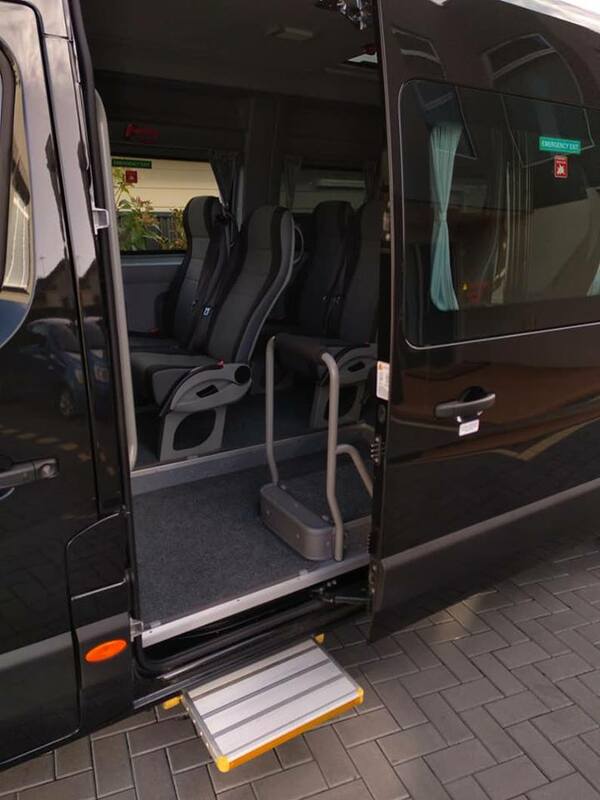 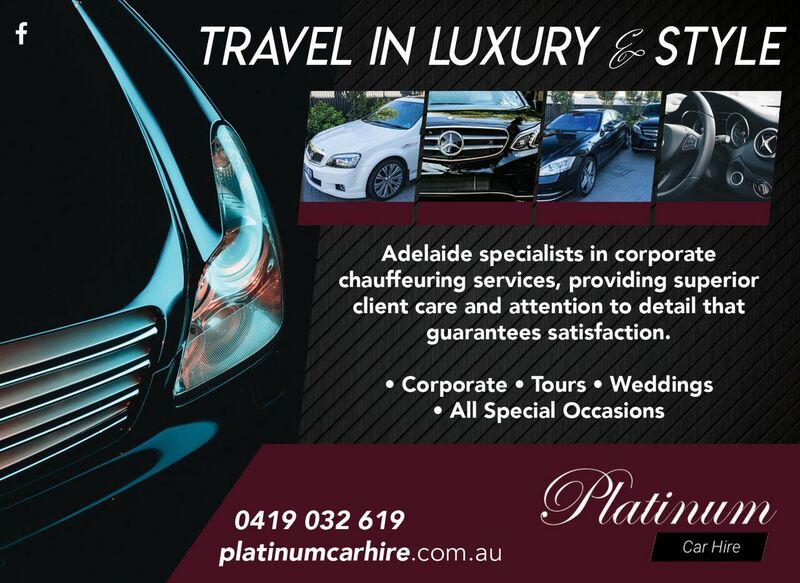 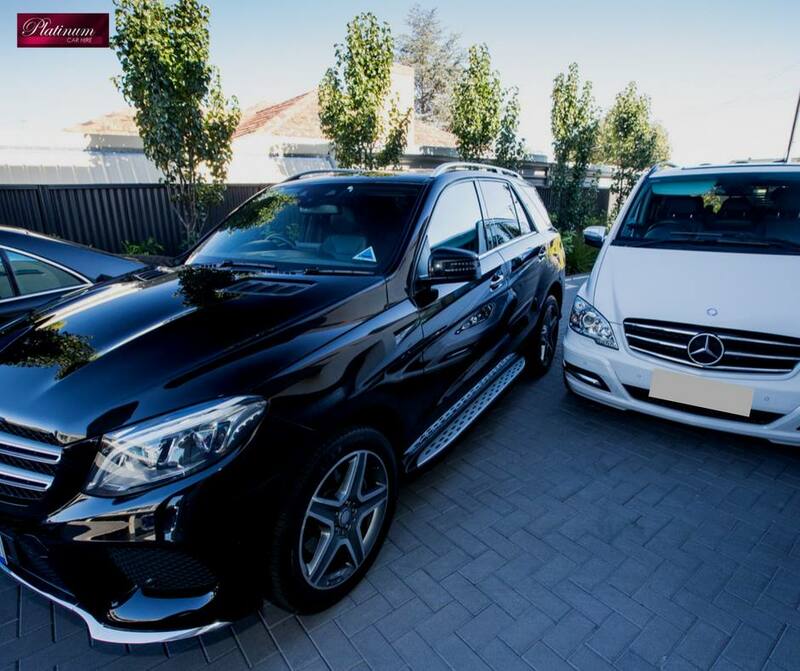 Platinum Car Hire specialise in special occasion & corporate chauffeuring services, providing superior client care, attention to detail and unrivalled quality, for reliable and trouble–free limousine transport in Adelaide. 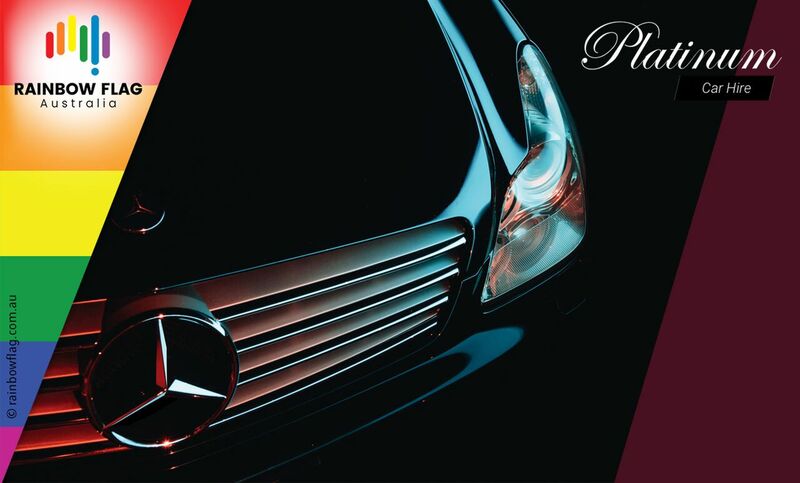 Our fleet of late model luxury vehicles cater for all occasions including weddings, special celebrations, business & corporate travel, and tours, traveling in luxury and style in a clean and safe environment. 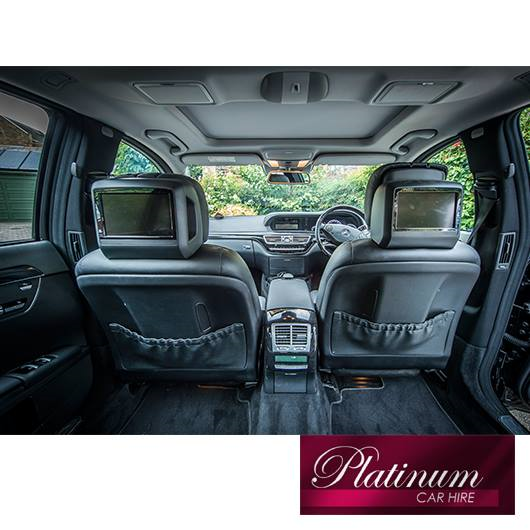 Platinum Car Hire offers a distinctive service that will compliment your wedding plans, providing stunning hire cars complete with impeccably uniformed friendly chauffeurs presented to you in immaculate condition. 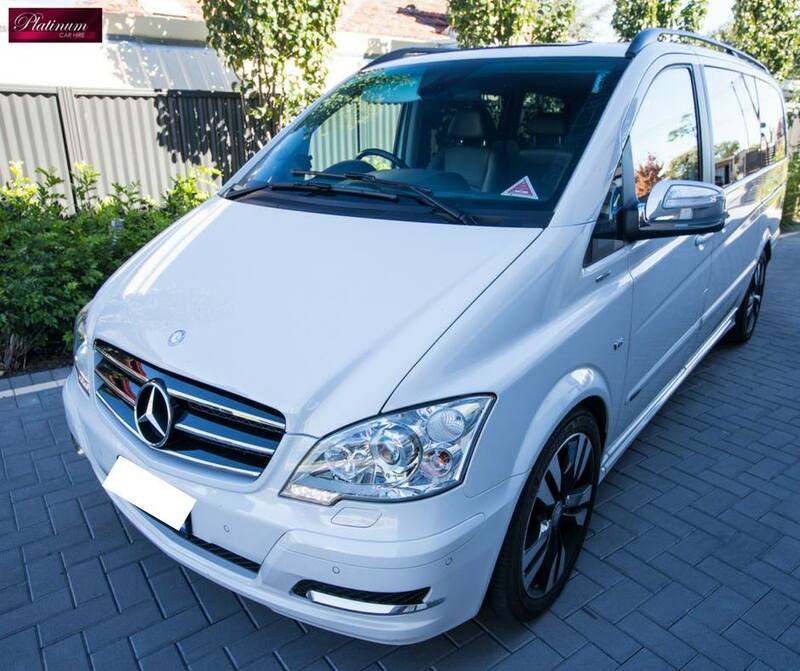 Our chauffeurs & chauffeuses will not only transport you to your church or civil wedding ceremony, they will happily stop for photographs if required on the way to your venue, plus be available to you throughout the duration and assist in any way to make your day as it should, the most special of all. 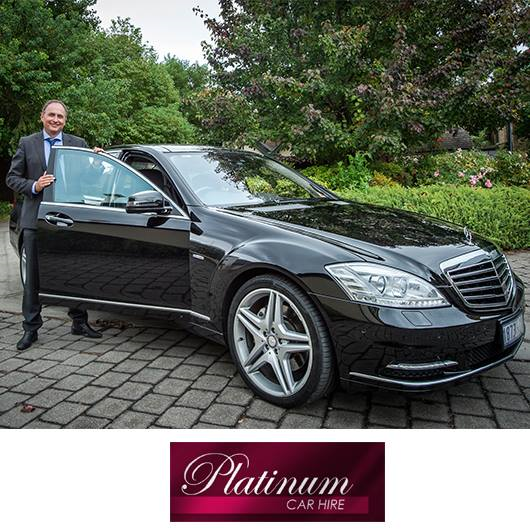 There is a Platinum Hire Car for every occasion, so for your next event or corporate travel, get in touch with us for further information or assistance with any of our available services. 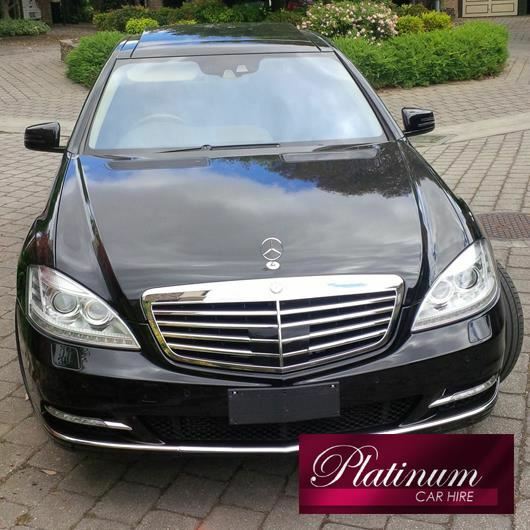 Thank you for visiting the page of Platinum Car Hire as part of the Rainbow gay friendly network. 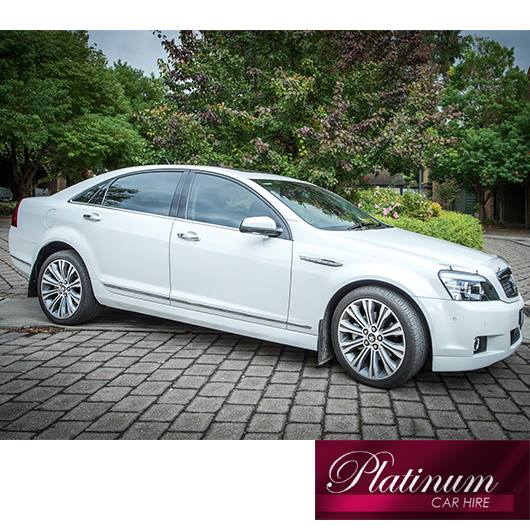 Platinum Car Hire is located in South Australia and are happy to assist the gay and lesbian /lgbti community when looking for Taxis / Chauffeurs. 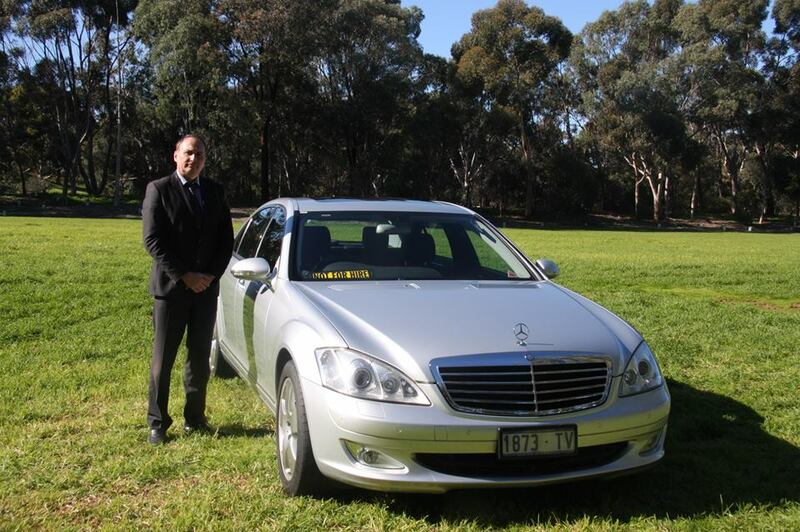 Platinum Car Hire is proud to be part of the rainbow flag Australia network and can be contacted on 0419 032 619.